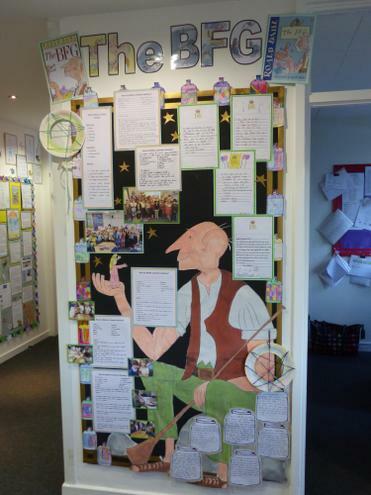 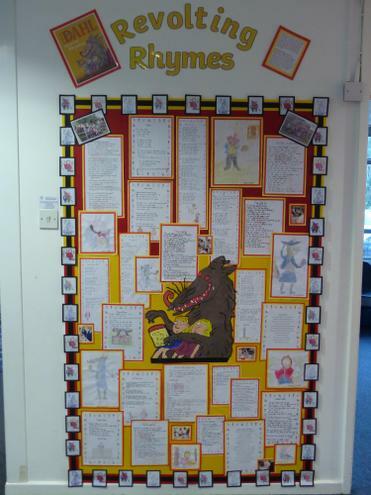 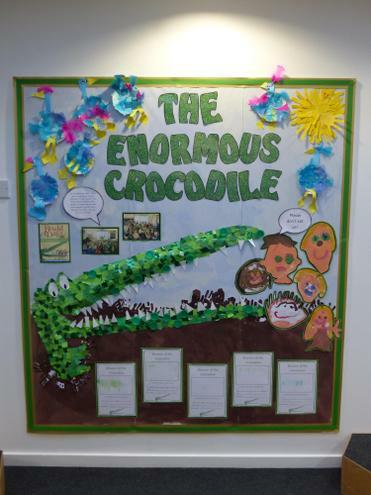 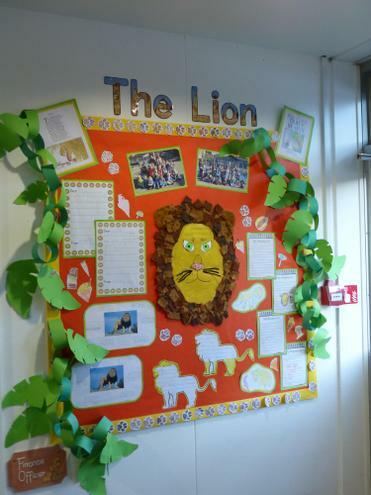 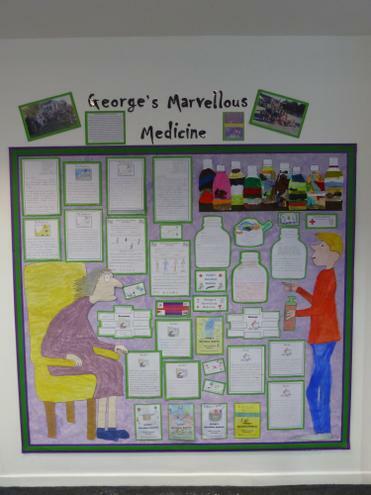 After our delightful Dahl inspired Reading Matters Week, the children's work has been eagerly displayed for all to see in the front entrance hall. 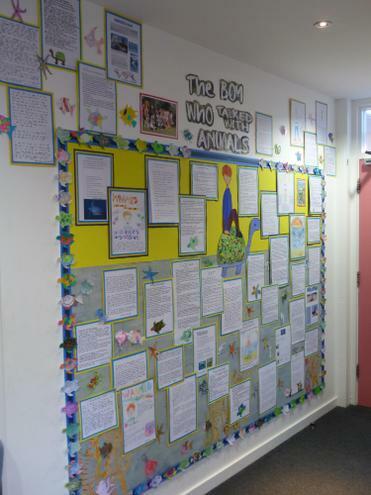 Each class took a book or story, some less known than others, and read it over the course of the week and used it to inspire some amazing work. 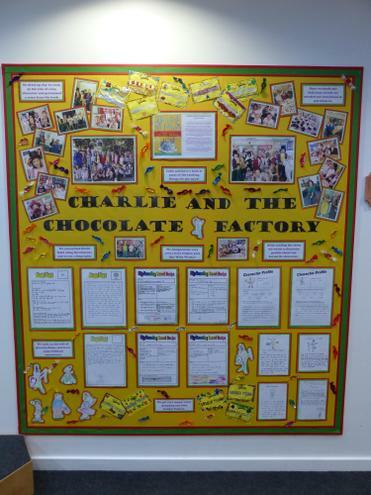 Pop in and have a look for yourself when you get the chance!